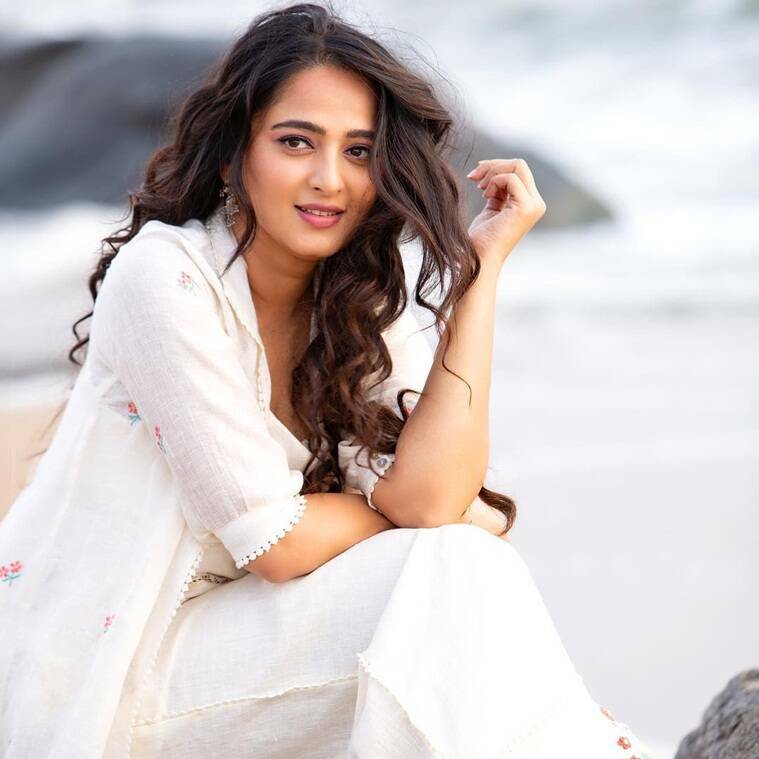 Fans of the Baahubali actor Anushka Shetty are going crazy over these pictures and we are impressed with her transformation. 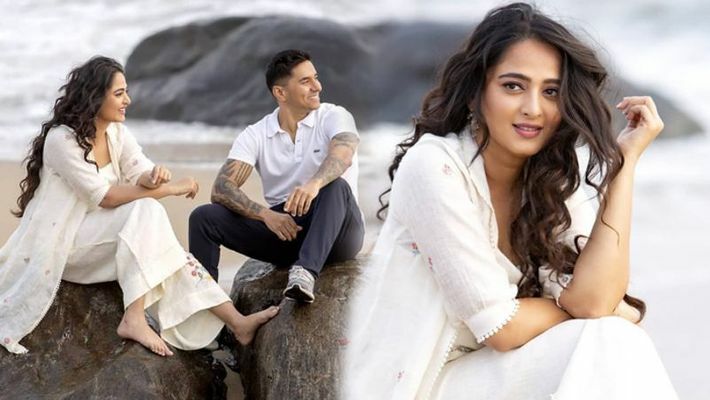 Hyderabad: Telugu actor Anushka Shetty who became popular pan-India after her amazing performance in Bahuballi as Devasena, pairing opposite Prabhas is now again grabbing limelight with her latest photographs. 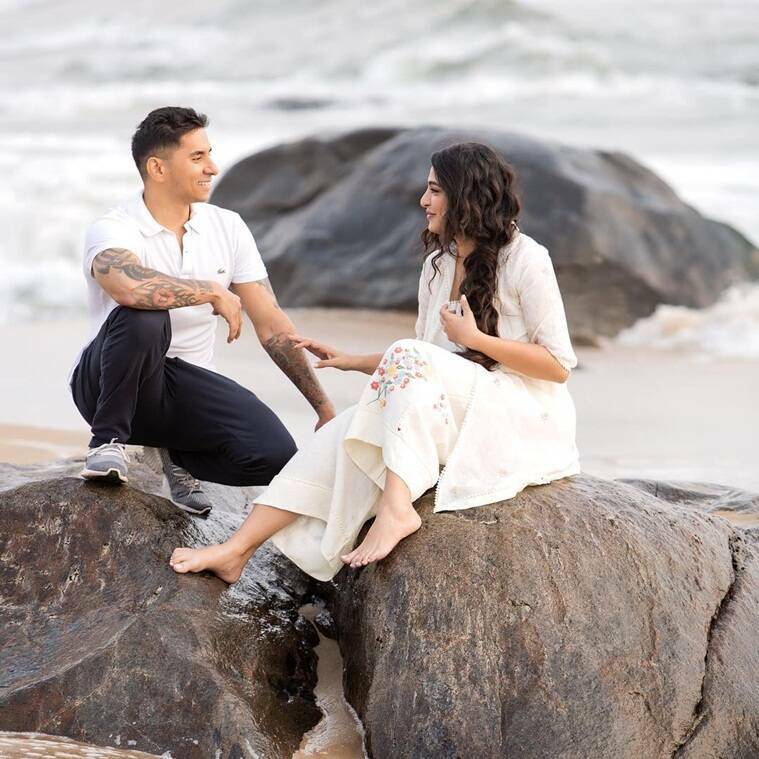 A few photos of Anushka with holistic nutritionist Luke Coutinho at the beach went viral. As soon as the pictures were shared, her fans went gaga over her new look and transformed avatar. 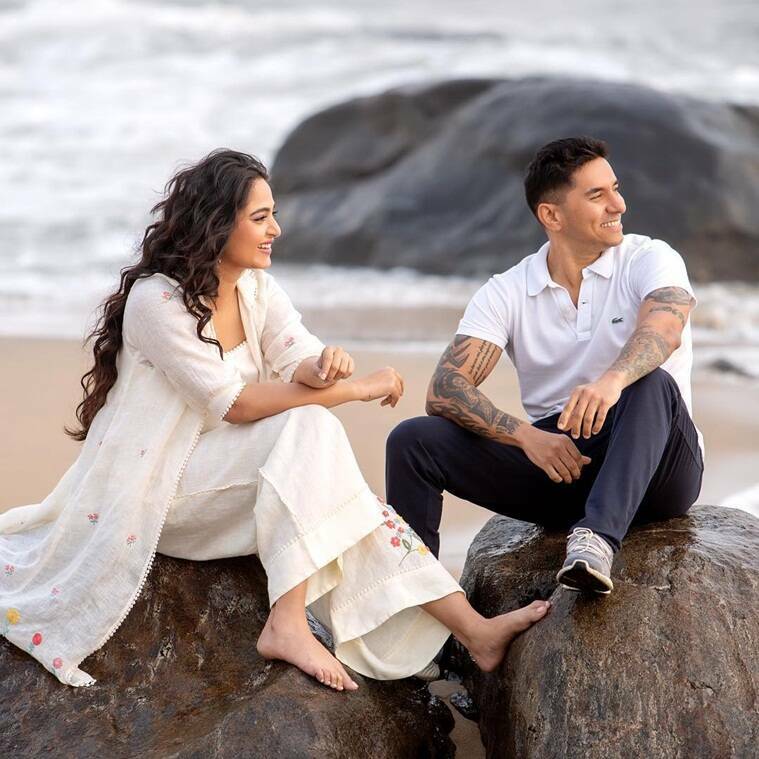 Anushka is seen in a white dress with some soft curls and sharing some moments with Luke Coutinho beside the sea beach. Anushka was last seen in Telugu film Bhaagamathie directed by G Ashok which rocked 2018 box-office. Bhaagamathi was a horror thriller which featured Malayalam actors Jayaram and Unni Krishnan in key roles. She is currently working on Silence starring R Madhavan, the project will mark the directorial debut of Hemant Madhukar.